The attorneys general of 11 different states are urging the Department of Education to discharge the federal student loan debts of students whose for-profit schools were shut down for violating various laws – especially victims of schools that operated as part of the now-defunct Corinthian Colleges chain. Granted, this is not exactly new news. Madigan and other attorneys general made a similar argument in April. “We must protect the victims of the predatory practices of for-profit schools such as Corinthian, which was more concerned with their profits than they were about the quality of education they provided,” she said in a letter released at the time. 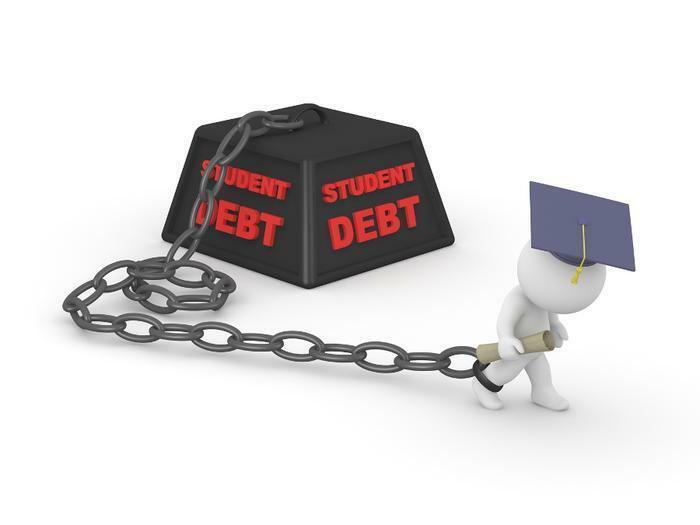 She also noted that the DoE already has the legal authority to discharge the federally backed student loans of students who took those loans out to attend harmful, fraudulent schools such as Corinthian's. Madigan's April letter, also endorsed by the AGs of California, Connecticut, Kentucky, Massachusetts, New Mexico, New York, Oregon and Washington, noted that the Higher Education Act, DoE's own regulations and federal student loan documents all make it clear that students can assert legal claims against schools as a defense to repayment of their loans. And in early June, a month after Corinthian schools shut their doors and filed for bankruptcy protection, the Department announced a debt-relief program which, at first glance, appeared to be exactly what AG Madigan and her other-state colleagues asked for: a chance for student debtors to assert legal claims against their scammy schools as a defense against repayment.